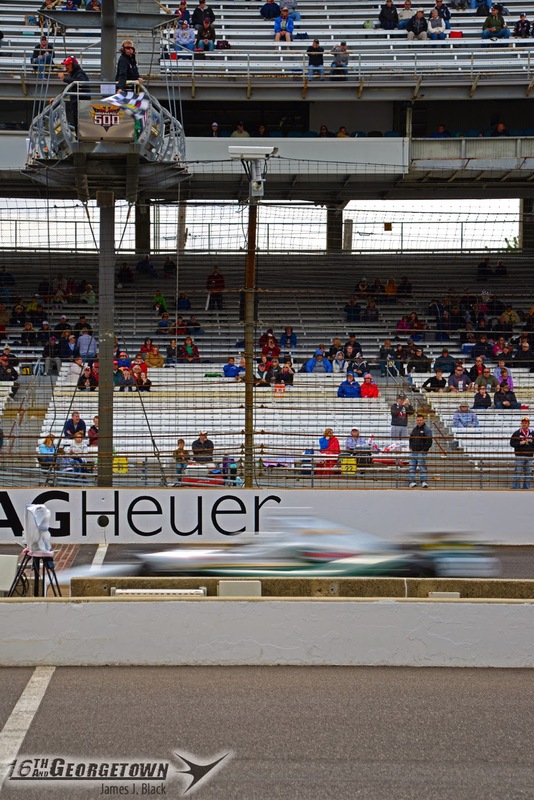 With 70 qualification attempts on the day, Saturday's Indianapolis 500 Time Trials were packed with action from the green flag at 11 to the checkered at 5:50. The day, scheduled for back-to-back half-hour session for half the the field at 8 & 8:30 followed by an hour-long all skate at 9, was delayed an hour by the cool weather conditions. Each car was allowed one installation lap at 8:55am, followed by the green flag for 17 cars at 9. Just three minutes into the session Rookie Kurt Busch set the fastest lap of the month at 230.922mph. 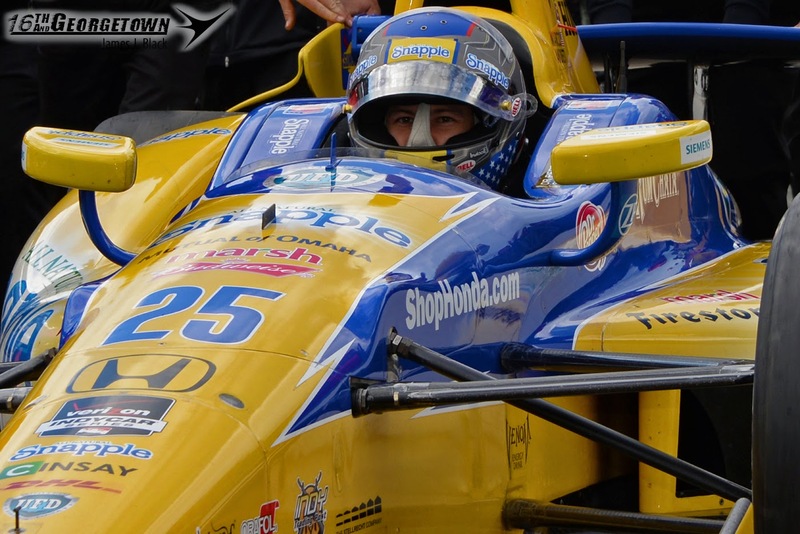 Five minutes later Marco Andretti turned a 232.239mph lap, a speed that held the record throughout the day. 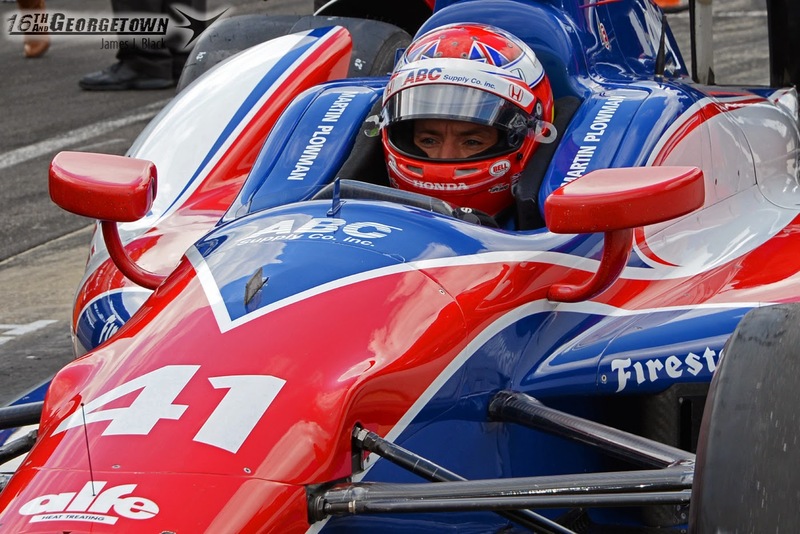 Mikhail Aleshin brought out a quick yellow for a spin on the warmup lap while exiting the pits. Aleshin made no contact and continued on to his pit box. 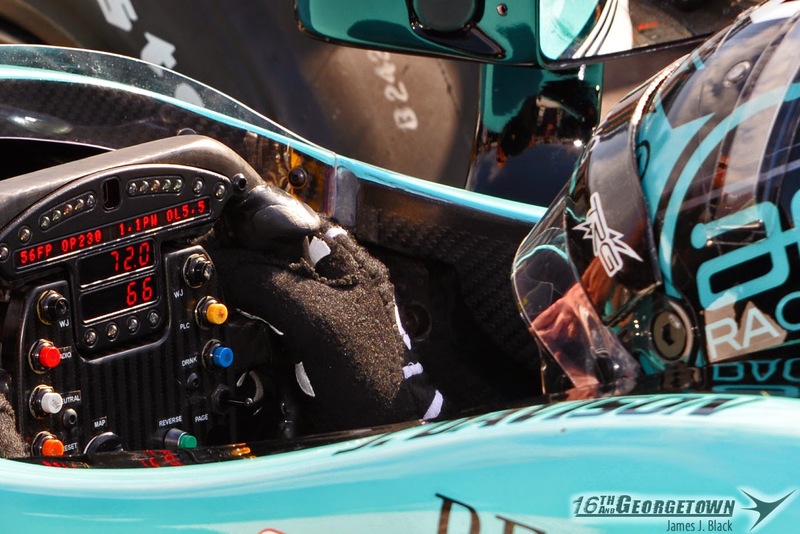 The day's first qualification run came at 11:06 by Carlos Munoz with non-stop attempts until Buddy Lazier's at 1:23. 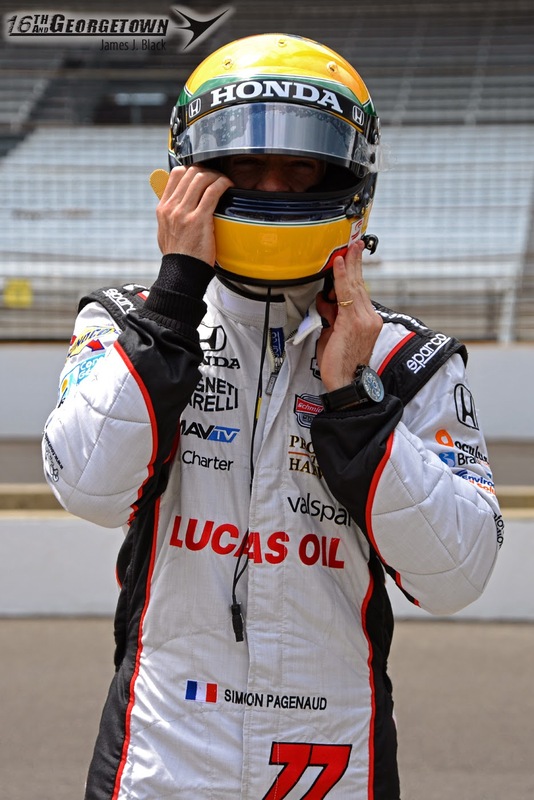 32 cars had qualified for the Indianapolis 500, with only rookie Sage Karam not making an attempt. 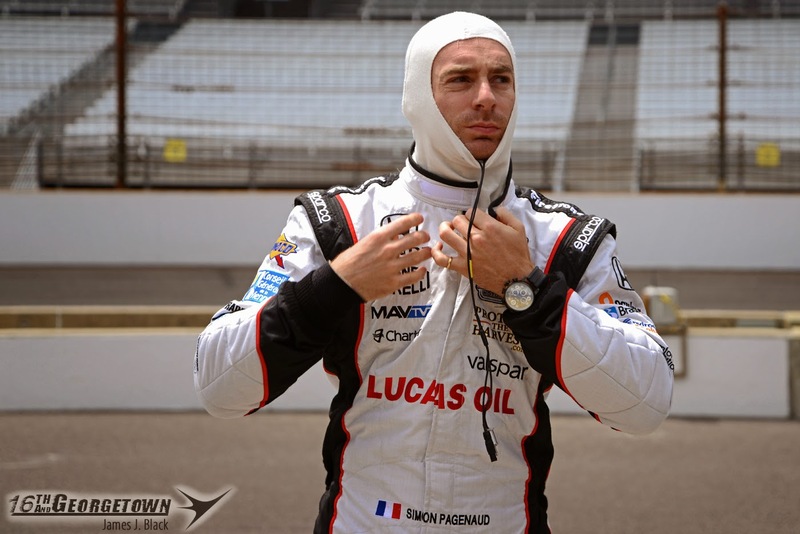 Following a 10-minute track inspection and 11-minute practice, Simon Pagenaud and Helio Castronves made second attempts. 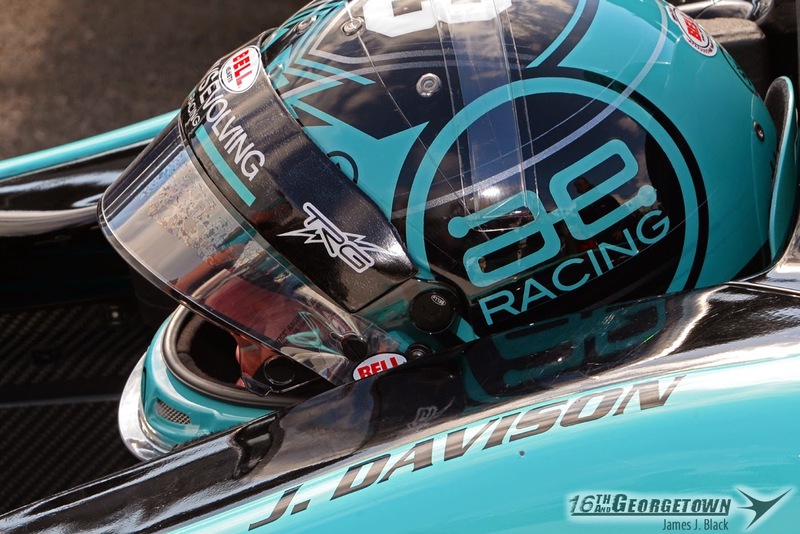 Sage Karam made his first run at 1:59pm, filling the field. The day would continue with non-stop qualification runs to and through the 5:50 gun. 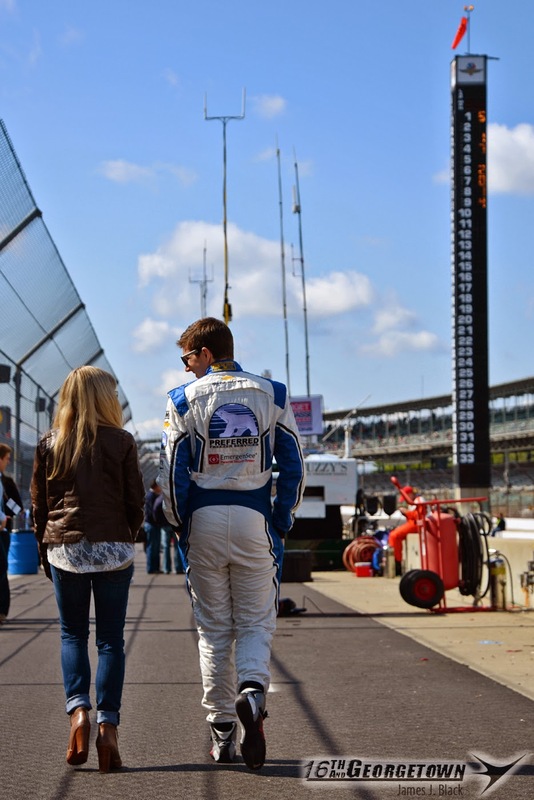 At the end of the day Ed Carpenter, Carlos Munoz, Helio Castroneves, James Hinchcliffe, Will Power, Marco Andretti, Simon Pagenaud, Josef Newgarden and JR Hildebrand were atop the scoring pylon, advancing to Sunday's elite Fast Nine run for pole. Ed Carpenter ran the fastest qualification lap at 230.863mph. The second qualification day kicks off with an all skate practice 8:30 to 9:30am, before time-trials at 11am. Scheduled from 11am to 1pm, entries provisionally qualified in positions 10-33 on Saturday will re-qualify in reverse order from today to run for their exact grid spot (10-33). The Fast Nine Qualifying and Verizon P1 Award session will be ran LIVE on ABC from 2 to 2:45.